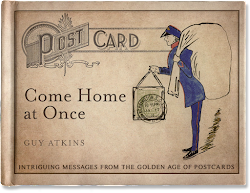 When everybody says they like (very much) ALL the postcards posted by everybody else, anytime...that may not be the truth. Too rosy. You want a true comment? 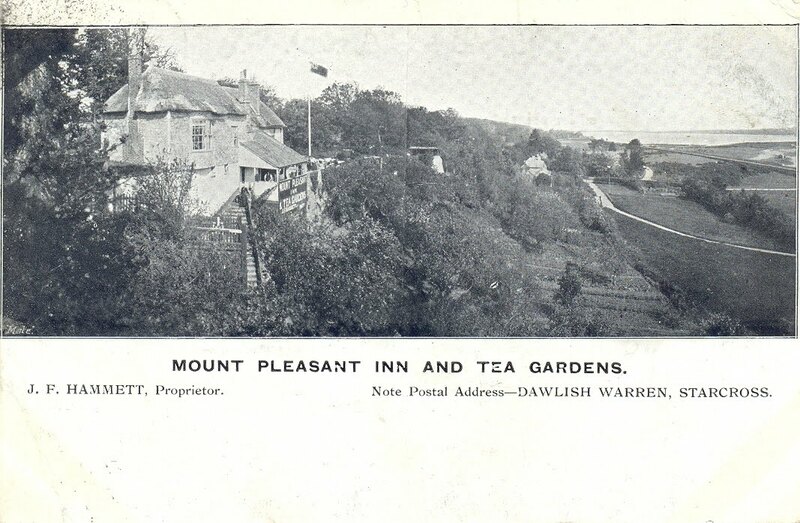 The black and white panoramic image of this postcard does NOT excite me. Too much dense vegetation blackens the composition here. There could have been more interesting angles and perspectives for the same location. I would not buy this postcard, given the choice. There are many others that are better. So, I respectfully ...almost dislike... this postcard. Not anybody's fault. The message on the back does encapsulate anxiety. I hope you prefer honesty over perennial praise. This may have been an ad card that Connie just happened to have. I see her anxiety more clearly b/c of your post. It does look like an ad card. Doesn't it make you wonder though, what exams they were? 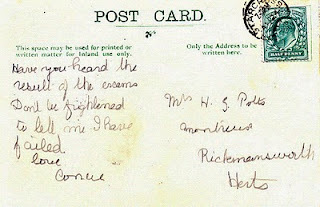 School leaving age was raised to 14 in 1918 but by that time I think the postage for postcards had gone up to 1d. I find it all very intriguing. They will have to share a strong pot of tea and at least one of them drown their sorrows. I DO like this card, but I especially love the pouring out of one self on the back, you FEEL what the sender is feeling. I like to collect only cards that have been sent, and particularly like the openess this sender is so brave to put through the post. Thanks for your honesty Dorincard. I agree there are certainly more attractive cards around. Does that add to the urgency of the situation? Rather than waiting until she could find a great card, Connie just had to send her message. As Viridian suggests, the card might have just been the nearest thing to hand. 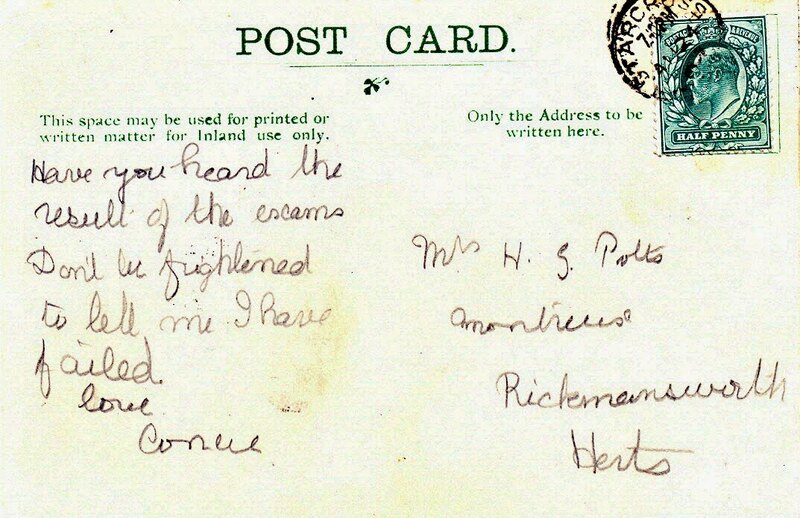 The Starcross postmark seems to back this idea up. Sheila - I hadn't thought about what exams they were. The handwriting seems quite young doesn't it? Joy- with all this intrigue around, one thing is certain - a pot of strong tea. Brilliant! And Irene, you're right, it's the frankness of the message that makes it a gem. Great to hear from you as ever. 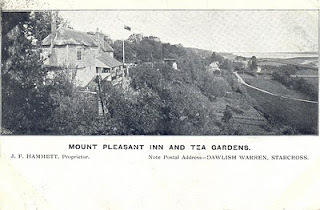 A lovely card, and I can confirm that the venue in the postcard is still standing and remains operating as an inn today.